In addition to a larger display, the iPhone 6 is expected to launch this September with a thinner design, a faster processor, and an improved camera. The larger 5.5-inch iPhone 6 is also rumored to exclusively have optical image stabilization to also differentiate it from the smaller iPhone 6, which will instead have an advanced lens module. 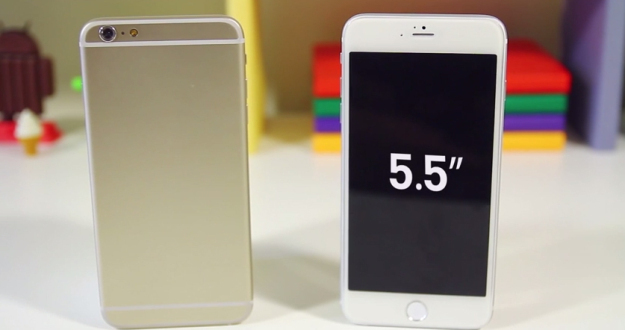 via Only the 5.5-Inch iPhone 6 May Offer 128GB Models – Mac Rumors. This entry was posted in iOS/iPhone/iPad and tagged iphone6. Bookmark the permalink.